Throughout medical history, there have been countless stories of amazing accounts of survival defying logical explanation. 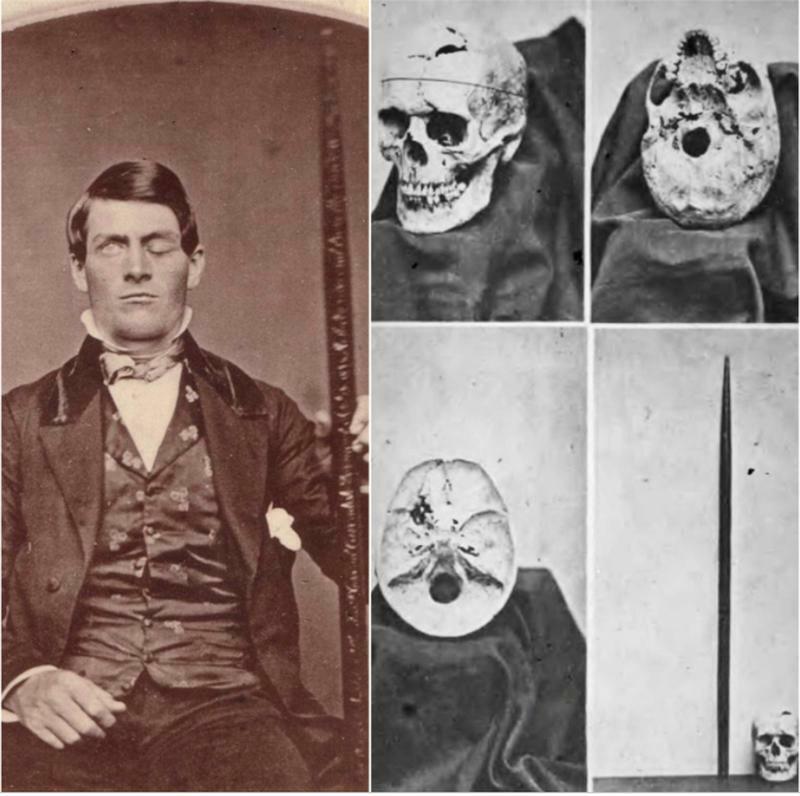 One such event, dubbed as the “American Crowbar Case,” happened on September 13, 1848 when, due to an explosion, a tamping iron went right through the head of Phineas Gage. Luckily, the accident was not enough to end the life of the railroad foreman. Phineas P. Gage (1823 – 1860) was an American railroad construction foreman working in Vermont. On that one fateful day in September 1848, he was using a tamping iron – a hollow rod that weighed around 7 kilos – to compact explosive powder into a rock. The rod caused a spark when he hit the rock, igniting the explosives which propelled the rod straight through Gage’s skull. 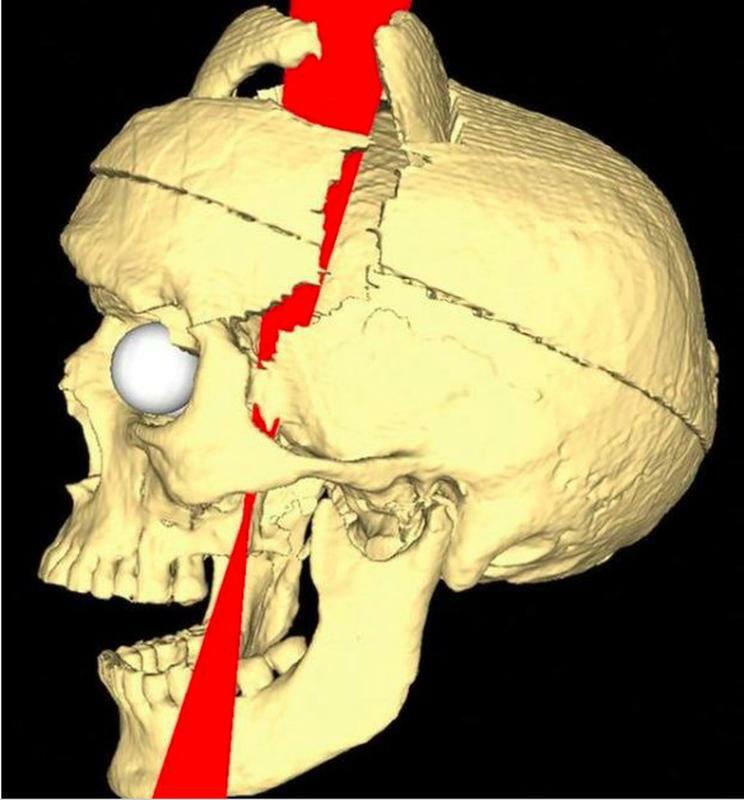 It entered through his left cheekbone and went through the top of his head, destroying much of his left frontal lobe. The iron was found 30 yards away from the blasting spot. He was 25 years old at that time. He was rushed in a railroad cart to his lodgings for urgent medical attention. Conscious and almost unfazed by the grisly accident, he said to the doctor, “Here’s business enough for you”. Dr. John Harlow tended Gage’s wounds, cleaning up the blood and making sure there were no pieces of his skull lodged in his brain. Unfortunately, the wound became infected since Dr. Harlow used his fingers to remove the skull fragments, causing Gage to fall in a semi-comatose state. His family didn’t expect him to survive the horrible accident and lost all hope of reviving him, but later Gage miraculously recovered and was ready to return to his home in New Hampshire. The accident wasn’t without its consequences. Having survived severe facial injuries, damaging a frontal lobe, losing an eye, and fracturing a skull; his mental well-being and emotional intelligence were put to question. Dr. Harlow wrote a report on Gage’s mental changes, describing him as “fitful, irreverent, indulging at times in the grossest profanity… capricious and vacillating…”. He had lost his social skills and shifted his behavior, making ordinary tasks and decision-making difficult. His friends and coworkers had known him as a well-respected worker and a decent man, and certainly noticed this unusual change of character, stating that he was “no longer Gage”. 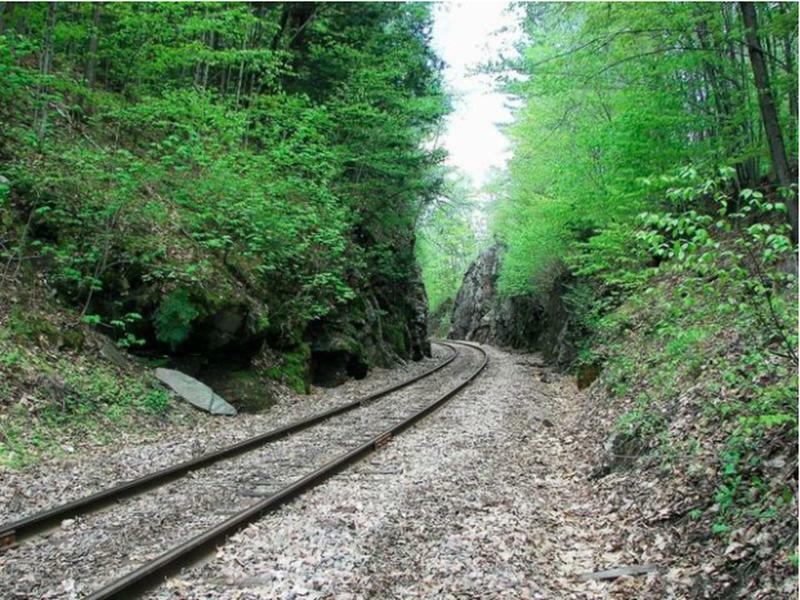 The railroad company refused to have him go back to work in this dangerous mental condition. He began to work at a stable in New Hampshire, as well as other menial jobs like driving coaches in Chile. Reportedly, these jobs had a soothing effect on his mental instability. He began to act like his former self, and a couple of years after the accident, Gage was far more functional and socially adaptable. Gage’s symptoms were not overlooked by scientists, as they served in supporting various studies in neuropsychology, further cementing the claims that certain areas in the frontal cortex were responsible for behavior, temper, and character. His case was the first one to show correlations between brain trauma and personality change. 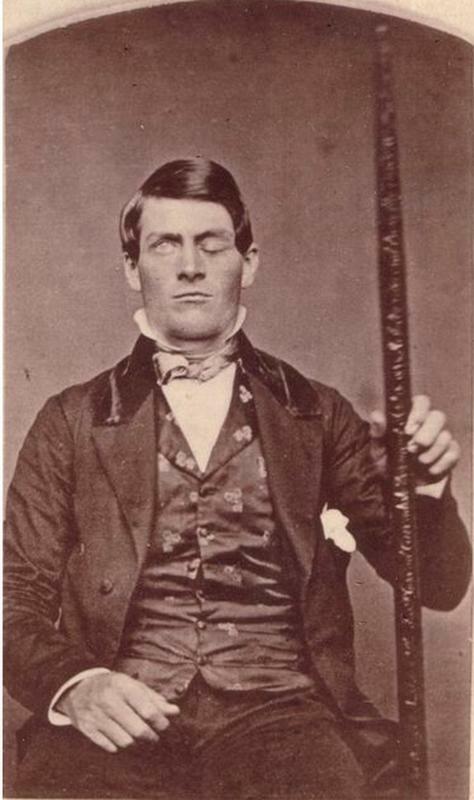 Phineas Gage died at the age of 35 from seizures caused by the trauma. He has been since remembered as a key figure in many neuroscience books, opening new doors for medical studies. 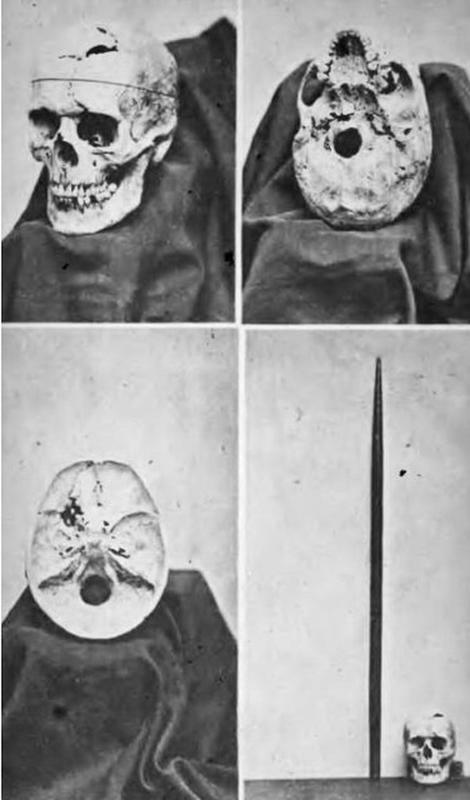 His body was exhumed in 1867 and his skull and the rod were been sent to Dr. Harlow for further studies. The two objects are now at the Warren Anatomical Museum at the Harvard University School of Medicine as “relics of neurology”.